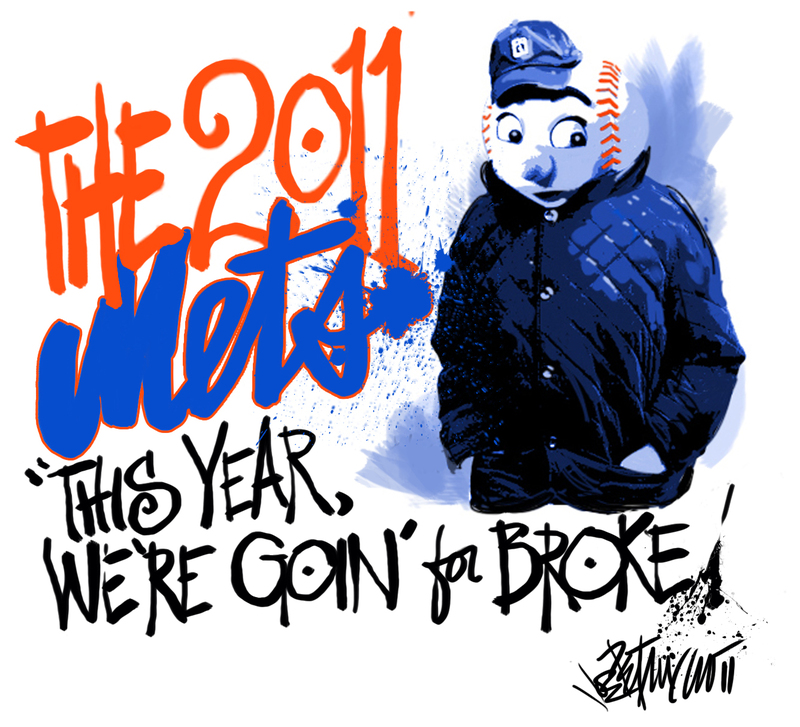 My Mets Journal: Journal Title Page- Mr. Metoff Art Now available! Your work is terrific. Love checking out what you have created each day. Keep up the good work and Lets go Mets!